We live in a world that is full of pressure, misery, the same old boring routines, and things that can bring mood swings quickly. Be it traffic on the way to office or pressure of studies. Sometimes, this mental harassment even turns into depression and anxiety. Being in a constant state of sadness or anger can be risky for the inner health. 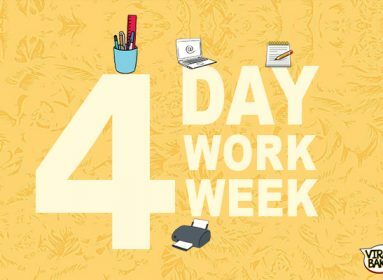 There are various measures doctor suggests we should take including exercise, taking plenty of rest, taking gaps in between the work pressure, and eat right and healthy. Eating right can aid in boosting your mood and releasing those shrunken lines from your temple. Although there is no miracle food that can relieve you of depression or tiredness or mood-swing, but a combination of foods might help boost your physical and mental health. Just the thought of a yummy chocolate makes everything feel better instantly. And even the research backs up this delicious theory now. 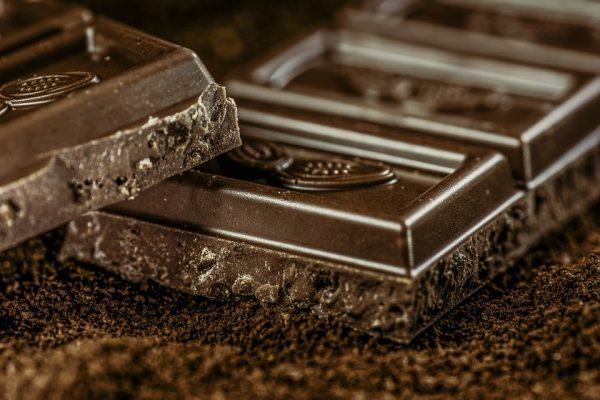 A small block of dark chocolate is sufficient to uplift the sour moods as it releases endorphins into the system and boosts serotonin levels. 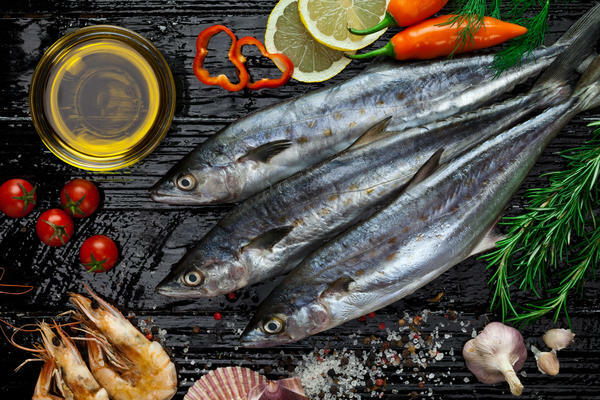 Fatty acids make up a large portion of our brain tissues and that is the reason why scientists recommend eating oily fish packed with Omega 3, at least once a week and walnuts to be included in our daily diet. Low Omega 3 can even cause depression and mood swings in a person. 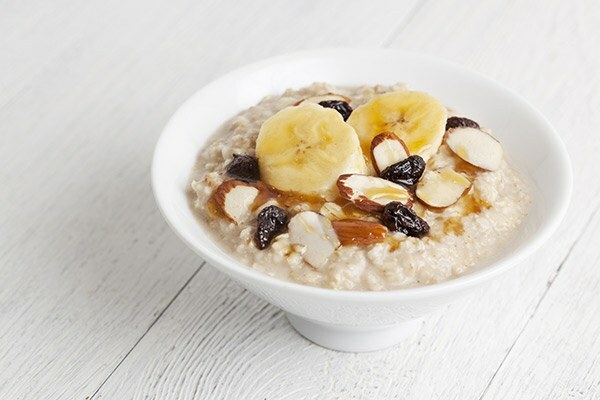 Oats are a perfect complex carb that has a very low glycemic index, which means it doesn’t release too much glucose in the body and cause a spike in the sugar levels. When the sugar rush dips suddenly, it leaves you lethargic and moody. Just have a bowl as breakfast and stay full of energy for several hours. Although carbs have been labeled as culprits of weight gain and lethargy for a long time, and are suggested to be avoided. That is true in case of simple cards but complex healthy carbs are making their place back into our diets and for a good reason. Carbs fuel our body with the required energy to function properly both physically and mentally. A small Banana isn’t called a super-food for no reason. It is a treasure of nutrients like fiber, potassium, iron, carbohydrate, phosphorous, Vitamin A, C and B6. Phew. It indeed is a super-food. Helps majorly into boosting the mood-lifting serotonin levels. As the old saying goes, an apple a day keeps the psychiatrist away (tweak in the original slogan:)). 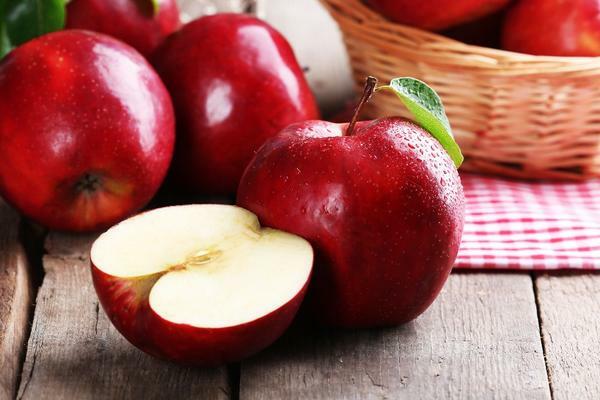 Apples are ripe with fiber and anti-oxidants, that help prevent oxidation damage and inflammation in the body. Besides, water content keeps you hydrated for longer periods of time. Also Read: Do You Think You Are The Only One Living In The Era Of Fad-Diets And Tips To Lose Weight? Nuts like cashew, almonds and hazelnuts are a rich source of protein and magnesium. Lack of magnesium can affect your energy levels by not supporting conversion of dietary sugar into energy. A handful of nuts each day can provide sufficient levels of energy to last the day. A pure form of protein, lean meats like skinless chicken plays a big role in fulfilling our nutritional needs. It also releases sufficient amount of brain chemicals like dopamine and norepinephrine that help increase concentration. Even Chicken breast with its low-fat content is an ideal meal addition. Make sure to add a few slices at lunch and dinner for good results. Our body needs B vitamins like, folate, B12, B6 and B3 for appropriate serotonin production, which in turn is linked to depression. Including spinach, broccoli and the likes will give you what your body requires. A Spinach and broccoli salad or a spinach corn will fulfil this requirement. Too much of this addictive beverage can reverse the effects on mood swings. So, just half a cup a day is sufficient to uplift your mood both short term and long term. A cup of coffee with your loved ones or friends goes a long way towards helping fight loneliness and depression. Bursting with oleic acid, avocado gives you brain power. Avocado contains proteins higher than any other fruit and supplies you with Vitamin K along with other kinds of vitamins. It’s good for weight loss too. Just have one medium-sized daily in salad or sandwich and exert the power of this superfood. 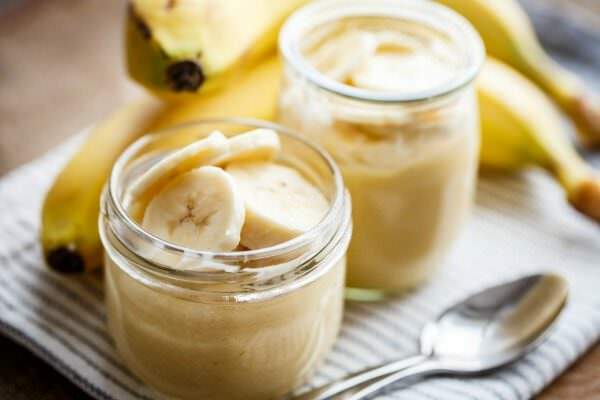 Yet another form of complex carbs, lentils like banana help lifting the mood by producing serotonin resulting in a calmer mind and less anxiety. 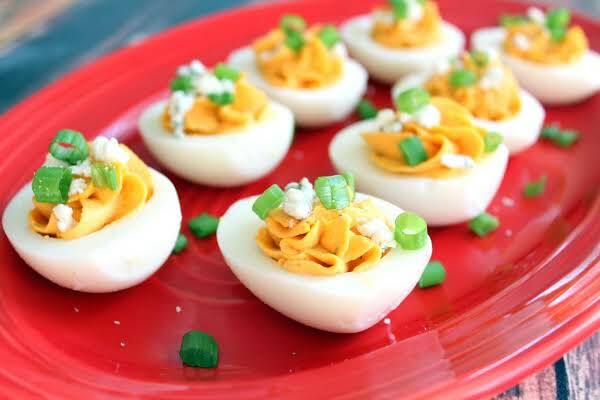 Eggs hands down are the richest food in nutrients when it comes to fighting depression. Rich with protein, biotin, and B 12 eggs supply our brains with neurotransmitter-boosting nutrients like choline, and lecithin. These brain relaxing components help fight insomnia, anxiety, stress and depression, uplifting our mood. 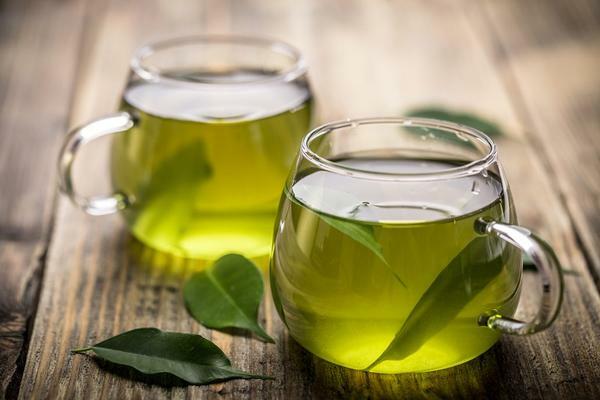 Some energy supplements like green tea, guarana and kola nuts can supply you with required bursts of energy from time to time, since a busy schedule sometimes limits what you can choose to eat. Water is the nectar of the Gods. 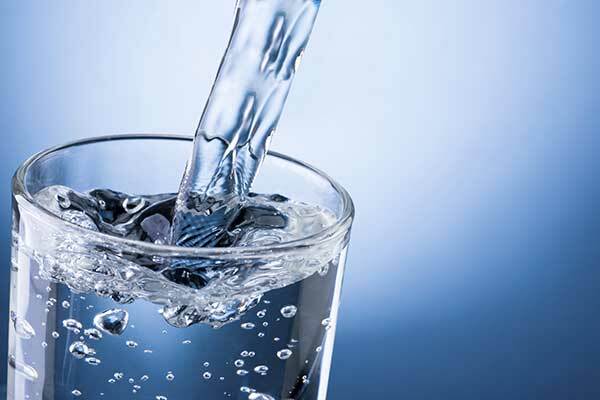 Our body is seventy percent water and when even a bit of dehydration occurs, we feel drained and worn-out. Water is free, readily available and will kick you into business again with just 8-10 glasses a day. Sometimes just a healthy breakfast of low sugar, high fat, high protein diet and tweaking your meals with smaller portions at frequent times can make a huge difference in boosting that energy level falling below the happiness quotient. Add a dash of exercise to the dish of balanced diets we have listed above for you and you are good to go.